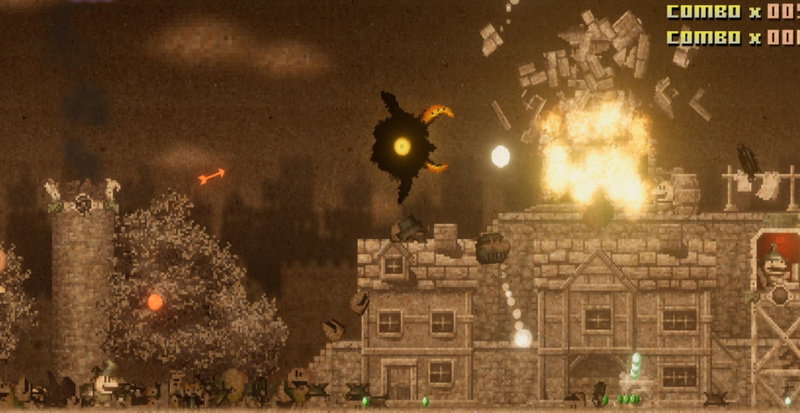 Tokyo-based developer Onion Games has confirmed its upcoming shooter, Black Bird, will be heading to Nintendo Switch sometime in the summer of 2018. Onion Games has also confirmed, via Twitter, that it will also be bringing the game to the annual BitSummit festival in Kyoto, which takes place between 12th and 13th May. 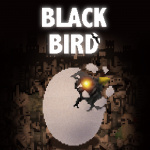 Onions are going to show the shooting game "BLACK BIRD" in @BitSummit Vol6 at Kyoto,2018 May 12~13. Very brown, but I think it uses the brown better than Streets of Red. Am I totally crazy? The article calls it "vertically scrolling" but that game looks horizontal to me lol. It is indeed very strange to focus on the "upward verticality" of this horizontaly scrolling game. This is as close to being a vertical shoot-em-up as Rainbow Islands is to being a horizontally scrolling platformer. I'm always open to more modern shoot-em-ups but this one doesn't look like it would be one I'd enjoy. Far too brown for my tastes and I'm not seeing anything special in the gameplay department either. Still,if it turns out to be better than I'm expecting then it could still find a home in my Switch. I simply LOVE the aesthetics of this verti... ahem, HORIZONTALLY scrolling shooter. Not entirely convinced by this, but I'll give anything by Onion Games the benefit of a doubt. It may end up being a misfiring mess, but it will hopefully be a glorious one with mad ideas bursting out of every seam. @Dom This is not a vertically scrolling shooter. It's horizontal. Edit: He seems to have fixed it. No . . . just . . . no. I love shmups, but the odd music and pedestrian action are turnoffs. Well that is different, not exactly something I would get excited about though. 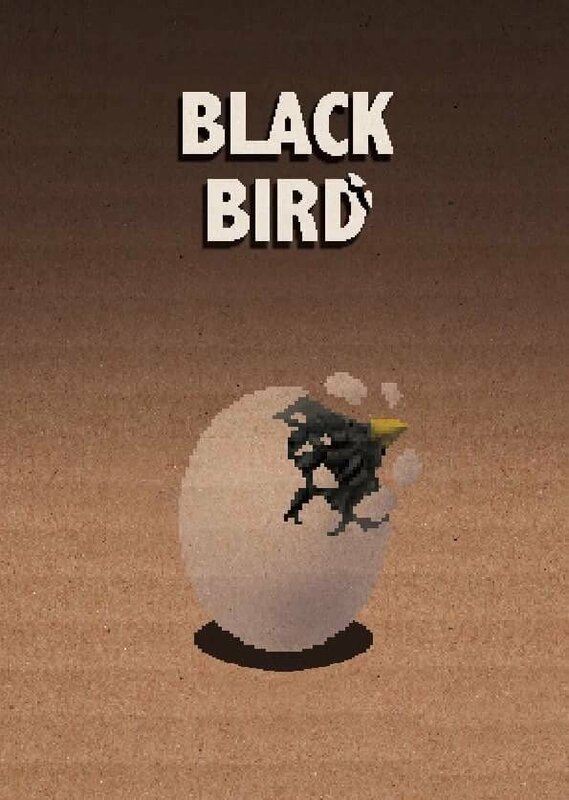 So, a girl collapses on the street, everyone ignores her, she turns into an egg and hatches as a vengeful black bird that shoots regurgitated food? Don't get me wrong, that makes sense, but shmups never had to make sense for the story. Could be good, since it looks like the difficulty ramps up quickly. Never heard of Onion games, though. Might buy this just for the weird music.